Susan Seipel has overcome her physical disability to excel in sport and achieve her dreams. She is a diverse athlete with a background in swimming, equestrian, and is a triple World Champion and Paralympic Bronze Medalist in Para-canoe. 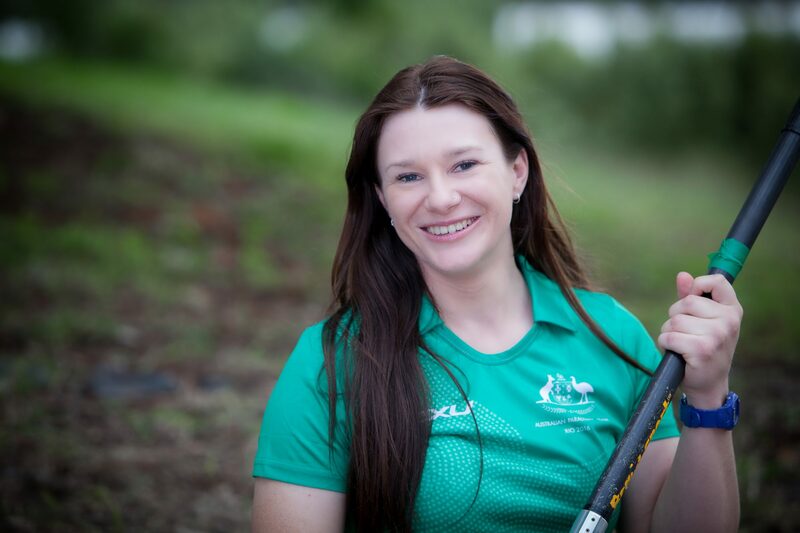 Susan Seipel proudly represented her country at the 2016 Rio Paralympic Games and was the first Australian in history to win a medal in Para-canoe at the Paralympic Games. Susan Seipel has represented Australia at five ICF World Championships and is a triple Gold Medalist for Para-canoe V1 (outrigger canoe) 200m sprint, and dual Bronze Medalist for Para-canoe K1 (kayak) 200m sprint. She achieved a Bronze medal at the 2018 Para-canoe World Cup and has won multiple National Titles. Susan Seipel is a 3-time National Champion and International Bronze Medalist in the sport of Para-equestrian dressage. Susan is currently fundraising to attend international competitions, purchase sporting equipment, and to help with training costs. Make a safe and secure tax-deductible donation to help Susan via the Australian Sports Foundation. International donations can be made with PayPal. Susan has teamed up with the wonderful people at Strokeside Designs that make beautiful hand crafted jewellery inspired by kayaking, canoeing, and rowing. Strokeside Designs help Susan with her fundraising efforts by donating a percentage of all sales made via this link http://bit.ly/Canoe-KayakJewellery. Athletes Gel is a topical pain relief, anti-inflammatory, sports recovery gel made from all natural ingredients. Susan is proud to be an ambassador for this Australian made product that donates 15% of all sales made on her page http://athletesgel.com/pages/susan-seipel-1. Please email Susan for all media, sponsorship, and collaboration inquiries. Susan True Believer Ambassador for Lorna Jane. Photo credit: James Pitman.